If you have any questions about the PEGASUS information page below please contact us. The motor yacht PEGASUS is a superyacht of spacious proportions. This 47 m (156 ft) luxury yacht was the work of at Schlichting Werft in 1962. 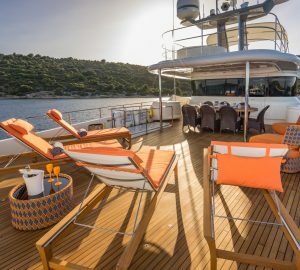 Superyacht PEGASUS is a upscale yacht that is able to sleep as many as 24 passengers on board and has approximately 6 professional crew. The naval architecture office who actualised her design details with respect to this ship was German Navy. The yacht's general design work came from German Navy. The professional naval architect intellectual property are a products of German Navy. Created by Schlichting Werft the vessel was built in the known yacht building country Germany. She was successfully launched in Travemunde in 1962 before being handed over to the owner. Her hull was crafted from wooden/oak frames. The motor yacht superstructure component is fabricated largely with wood. With a width of 7.32 metres / 24 ft PEGASUS has reasonable interior. She has a shallow draught of 1.98m (6.5ft). The yacht is propelled by twin ample MAYBACH diesel engine(s) and can drive at a uplifting speed underway of around 25 knots. The engine of the ship produces 2160 horse power (or 1589 kilowatts). Her total HP is 4320 HP and her total Kilowatts are 3179. Connected to her Maybach engine(s) are twin screw propellers. With cabins for a maximum of 24 visiting passengers staying on board, the PEGASUS accommodates everyone in style. Under normal conditions she uses around 6 expert crew members to manage. The main engines are two 2160 HP / 1589 kW Maybach. Total engine power output 4320 HP /3179 KW. Cruising at a speed of 22 knots. 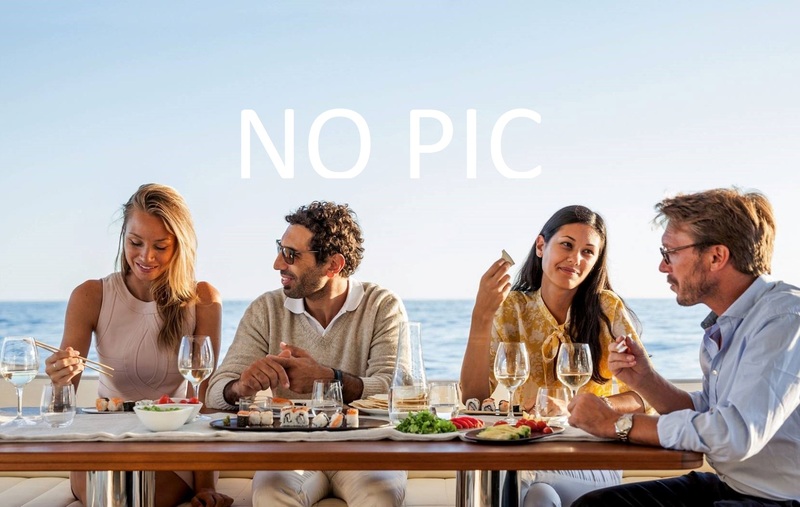 The luxury yacht PEGASUS displayed on this page is merely informational and she is not necessarily available for yacht charter or for sale, nor is she represented or marketed in anyway by CharterWorld. This web page and the superyacht information contained herein is not contractual. All yacht specifications and informations are displayed in good faith but CharterWorld does not warrant or assume any legal liability or responsibility for the current accuracy, completeness, validity, or usefulness of any superyacht information and/or images displayed. All boat information is subject to change without prior notice and may not be current.